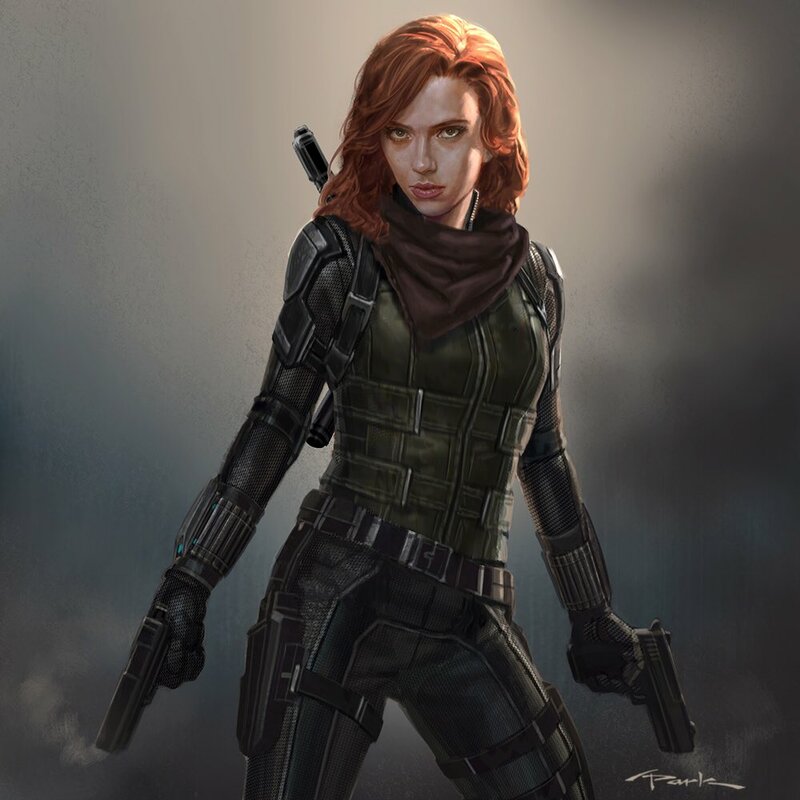 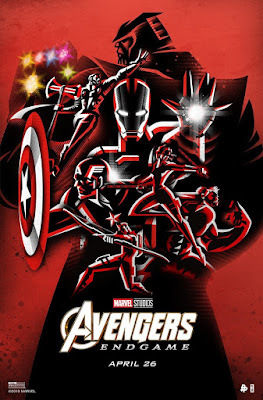 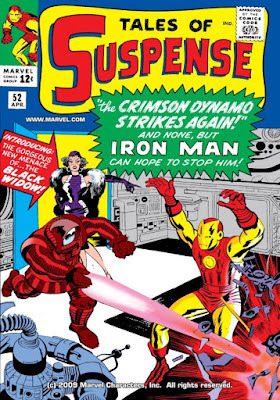 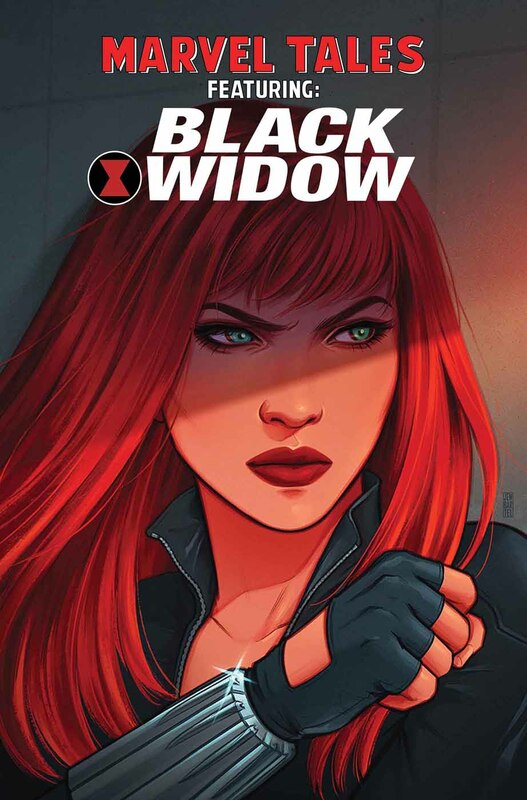 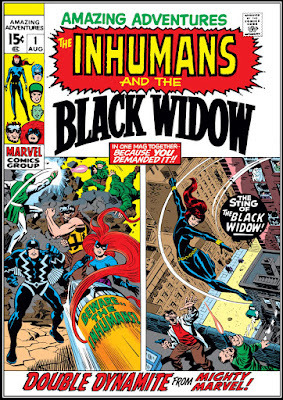 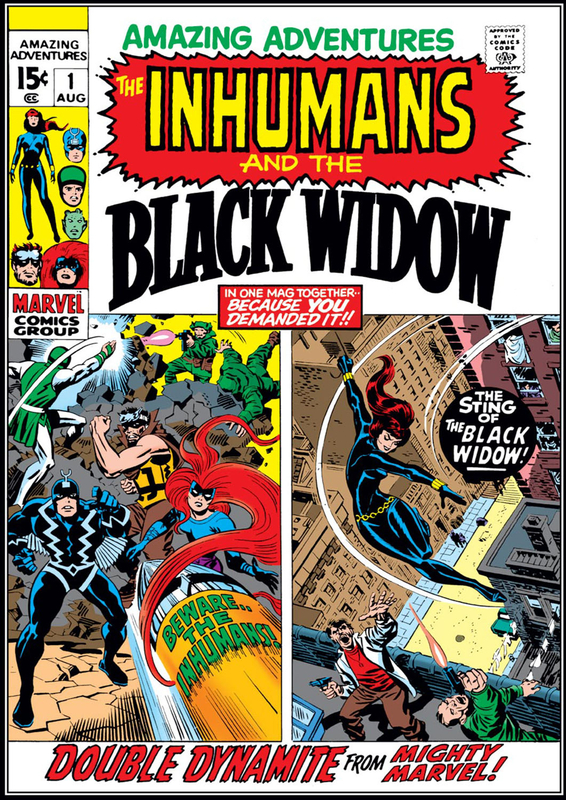 SNEAK PEEK: Marvel Tales' "Black Widow"
"...relive exciting espionage adventures alongside the 'Black Widow' and celebrate Marvel's 80th anniversary with the return of 'Marvel Tales'. 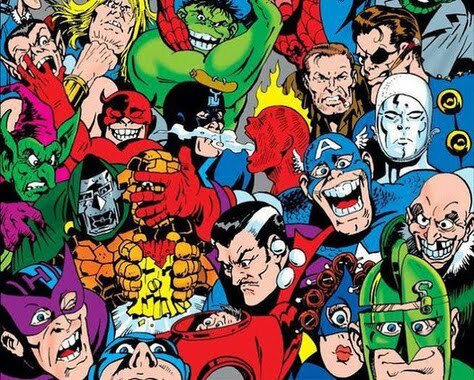 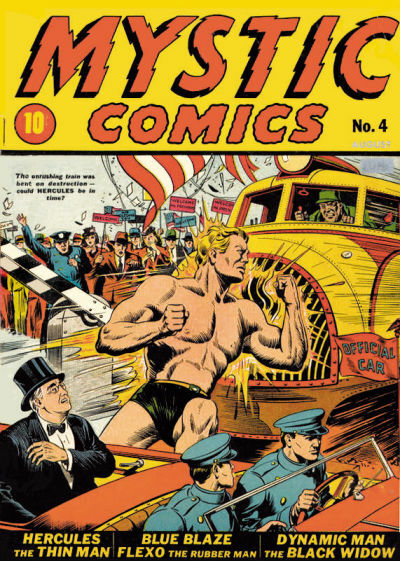 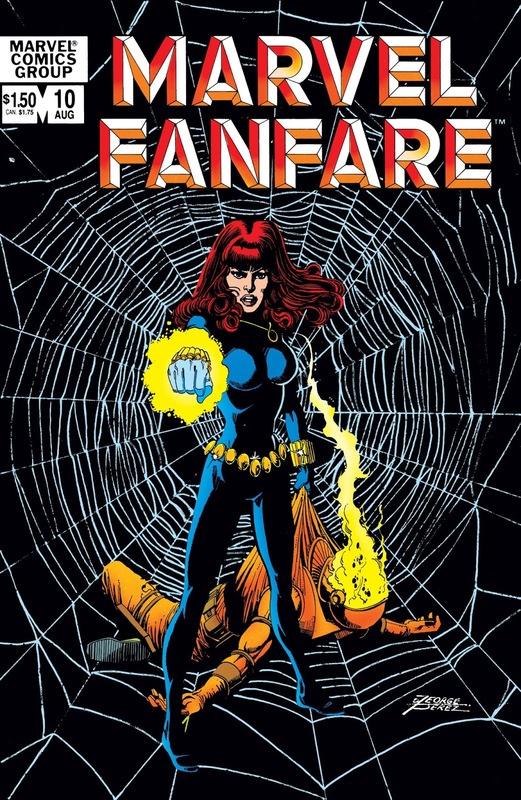 "This anthology series shines a spotlight on fan-favorite characters, features timeless stories and highlights some of Marvel's most impressive talent from the past eight decades. 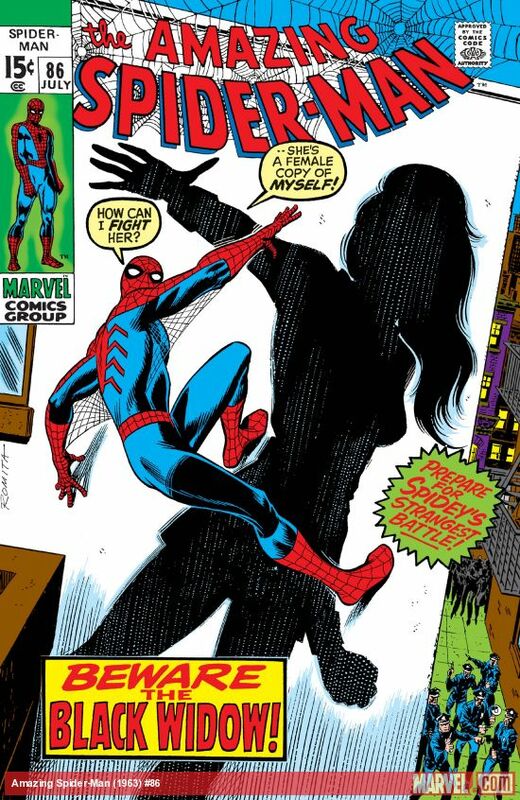 "...and the dazzling introduction of Natasha's iconic modern look in 'Amazing Spider-Man' #86 (1963). "...and Natasha undertakes a superspy mission in 'Marvel Fanfare' #10 (1982)."